Are you a sucker for a good deal? Because, honestly, same. I love saving money, which is why I am a big fan of budget airlines. I’ve flown on Allegiant to South Carolina before, but they’ve just added a new stop in the Palmetto State. 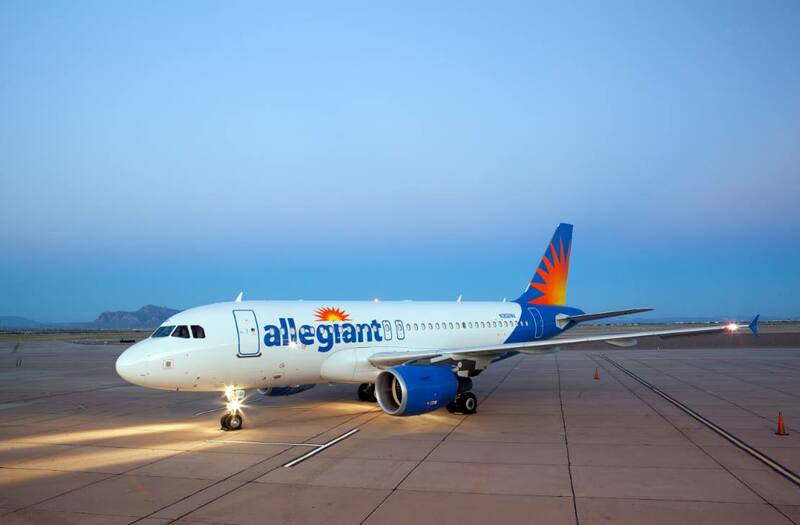 Starting on June 7, flights will take off on Mondays and Fridays from Rickenbacker Passenger Terminal (LCK) to Charleston International Airport (CHS). Charleston is the perfect getaway for both history buffs and beachgoers. And the less money you spend on a flight, the more money you’ll have to drop on crazy ghost tours, delicious food, or super fun speed boat rides. To book your flight to Charleston, click here. To see everywhere Allegiant will fly you from Rickenbacker, visit FlyColumbus.com.